Professional carpet cleaning in Paisley. Call the most experienced carpet cleaning company in Paisley today for your free carpet cleaning quote. Alba Floor Care provides a reliable, fully insured, quality carpet cleaning service in Paisley and across all surrounding towns and villages. Need a reliable carpet cleaner in Paisley? Choose Alba Floor Care to ensure you receive the best carpet cleaning in Paisley. You will receive a written, itemised quote before any work is agreed. The price you see is ALWAYS the price you pay. 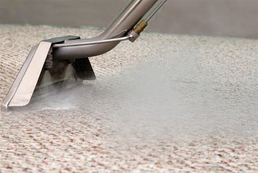 Searching for a Carpet cleaner near Paisley ?? Our Paisley based carpet cleaning service has all your carpet cleaning needs covered. From providing the most through Eco-Friendly carpet cleaning service in Paisley to the deepest clean possible for your upholstery and leather. Our carpet cleaning process is completely Eco-Safe, this means we don’t use harmful chemicals when we clean your carpets, important if you have pets or children who use the carpet constantly. Our carpet cleaning process includes a deep vacuum of your carpets and skirting areas before we really get started with the cleaning process. You can read the full details about our Paisley carpet cleaning process by clicking here. 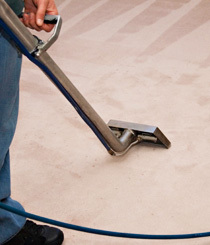 Free carpet inspection with free written quote. 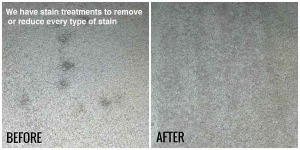 Carpet stain removal treatments in Paisley. No matter if you require a reliable carpet cleaner in Paisley, Or a reputable upholstery cleaner, all your carpet cleaning needs in Paisley are provided by ScotClean Solutions. We have been cleaning carpets in Paisley for years. Our carpet cleaning head office is based in Paisley. We clean carpets all over Paisley. From Ralston Carpet cleaning to Elderslie upholstery cleaning. You will find us cleaning our way through the town.